Unfortunately we do not have enough data to give you an accurate valuation. Your local Marchand Petit property expert will be in touch to arrange an accurate valuation taking into account improvements to your property, the local market and more. Or arrange a valuation now by clicking here. Whilst this instant valuation provides a guideline, your local Marchand Petit property expert will be in touch to provide a more accurate valuation taking into account improvements to your property, the local market and more. 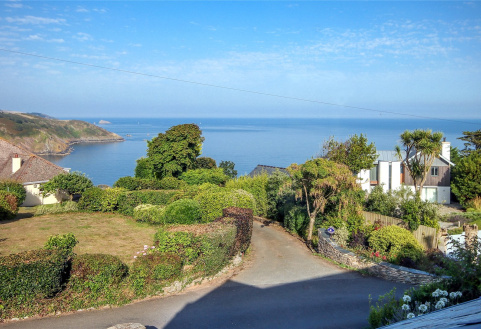 Overlooking Start Bay is this stunningly renovated property with spectacular panoramic views, fabulous swimming pool and triple garage. 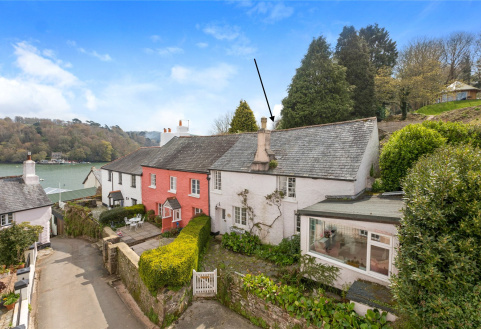 A beautiful cottage set in the very picturesque village of Dittisham, wonderfully presented throughout. 3 bedrooms, 2 bathrooms, garage, parking, store and gardens. 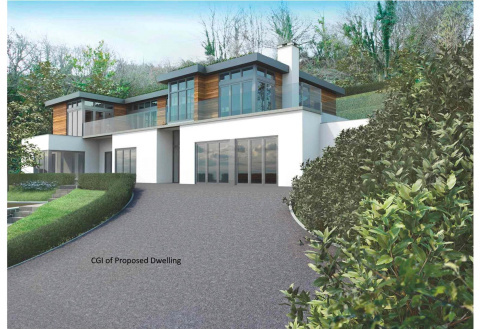 FANTASTIC BUILDING PLOT for sale with full planning permission for a new build luxury home in the well known beauty spot of Dittisham, Devon. No EPC required. 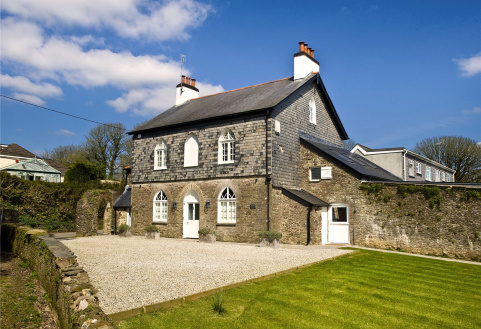 Do you have a property like these and want to know how much it's worth? 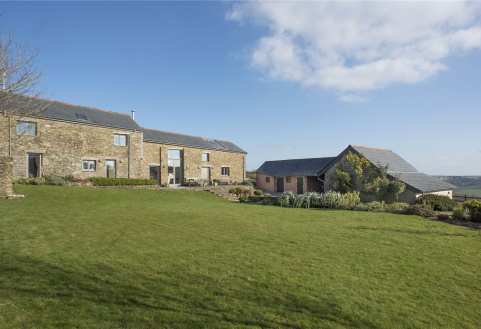 A stunning Grade II Listed farmhouse, beautifully renovated and offering exceptional accommodation with private walled gardens and parking. No EPC required. 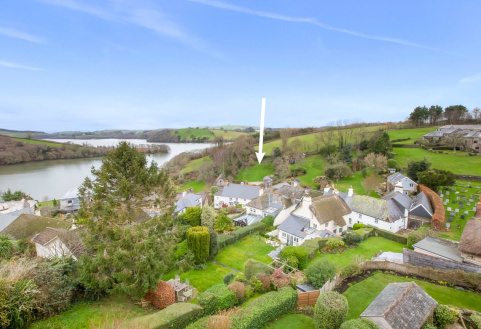 A delightful Grade II listed 3 bedroom cottage in the popular riverside village of Dittisham with a parking bay, a wonderful garden and stunning river views, in need of updating. 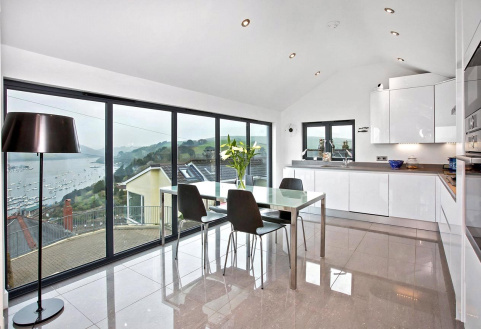 A beautiful contemporary detached property with spectacular views across the river Dart. 2 bedrooms, 2 bathrooms off road parking and terrace. 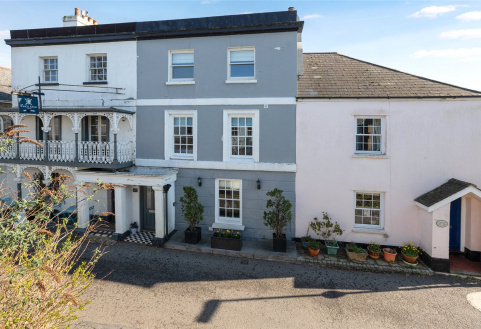 A Grade II listed period town house, situated in the coastal village of Strete, with 4 bedrooms, pretty courtyard and wonderful coastal views. Be in the loop with all things Marchand Petit, following our social media accounts.